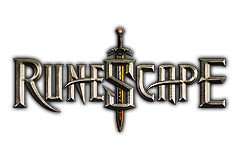 Good news, you will get points when signing up the member on runescapepal.com! Firstly, let me make a introduction to you in brief: once being a member you will get the points while buying our runescape gold. The points can help you to get more extra discount, which means "the more points, the more discounts!". Once becoming a member you will have the priority to gain more discount, and can also enjoy much better service! For the long-term purchasing members, there are more discounts. So what are you waiting for? Just fill sth in some blanks and then you will enjoy our service perfectly! Please note : If you are planning to place an order with us, we will need a VALID phone number for verification purposes.